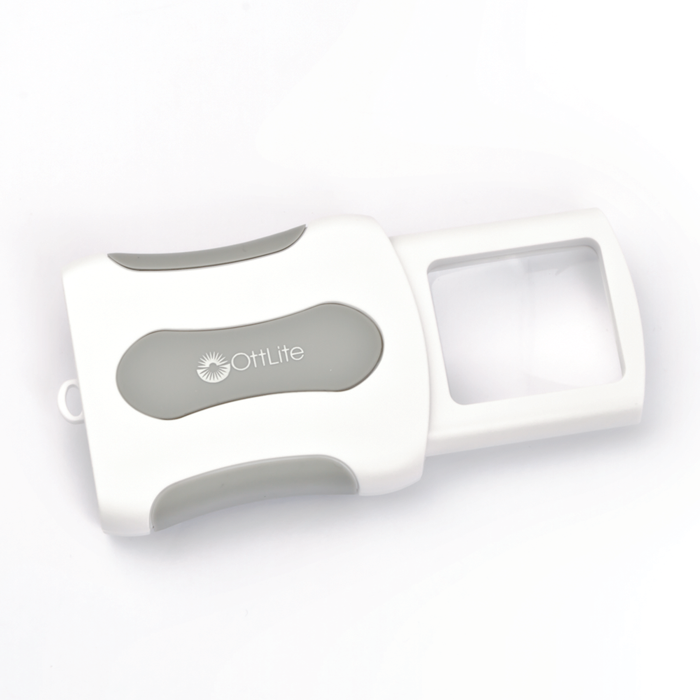 A must have for your purse, pocket, sewing basket and craft tote, the OttLite Pop-Up LED Magnifier gives you lighted, powerful magnification whenever you need it! 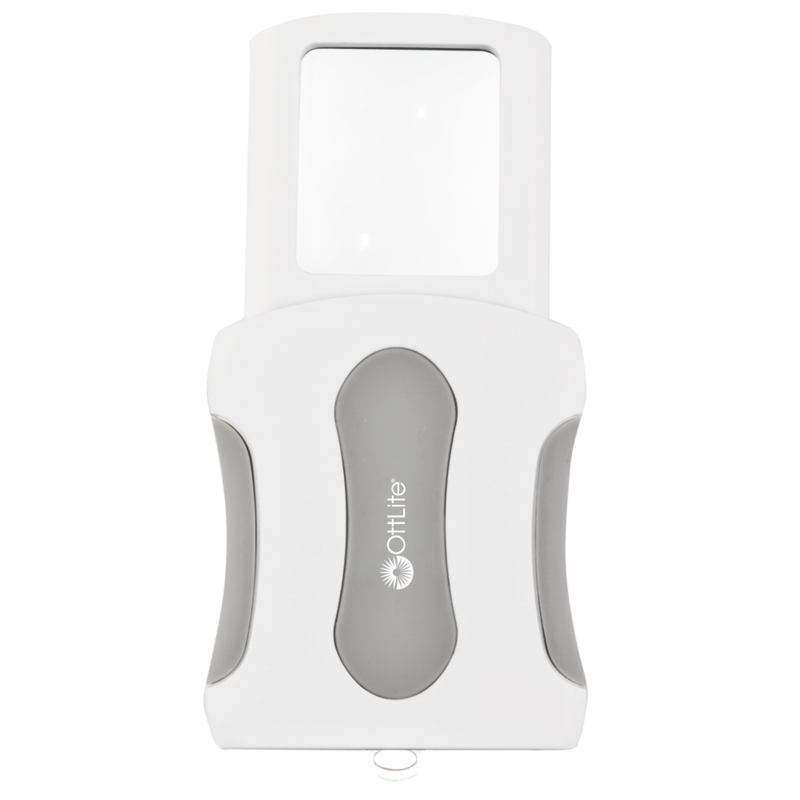 With the press of a finger the 3x optical-grade magnifier pops up and super bright OttLite LEDs come to life. Then easily stow the magnifier and throw it in your purse or pocket – the smart design keeps your magnifier protected. You’ll see even the finest details with ease under this convenient and well-constructed magnifier.